Unable to take new orders at this time until all current orders are complete. 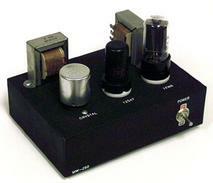 The SSTRAN AMT3000 is the AM radio transmitter everyone is raving about. 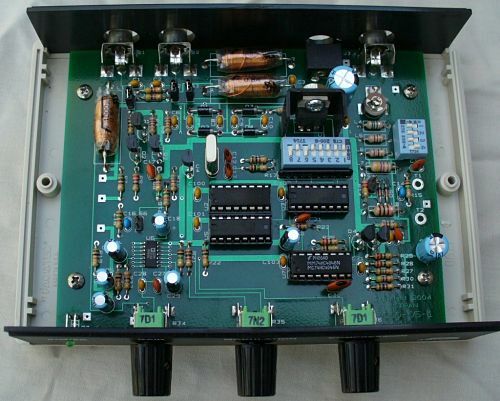 It features a state of the art rock solid Crystal Controlled Frequency Synthesizer that allows the user to program any frequency within the entire 530 to 1700 kHz Standard AM Broadcast band. 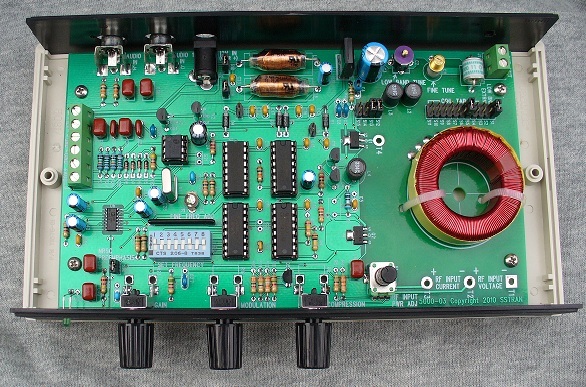 The transmitter also employs a unique SMT audio processor and modulator chip to broadcast crystal clear high fidelity sound to your radio. The SSTRAN AMT3000 offers professional quality and durability with outstanding features and performance at a low price. Comes complete with: AC Adapter, Antenna, and Warranty. Assembled or kit. Order your new AMT3000 today! If it's coverage you need then look no further. Introducing the SSTRAN AMT5000 low power AM broadcast transmitter that is designed to be equal or exceed the range and audio quality of all other FCC Part 15 AM transmitters currently being sold at any price. The AMT5000 employs a class E mosfet switching RF amplifier that is 98% efficient and capable of 130% modulation when using an external asymmetrical peak limiter. It retains the proven audio preamp/compressor/limiter and RF frequency synthesizer from the widely acclaimed AMT3000 while adding design innovations in the RF output tuning stages and audio input stages. If you love vintage tube equipment then the MW-250 low power AM transmitter is just for you. The MW-250 broadcasts a rich warm sound to your radio. This is due to cathode modulation which is far better in frequency response than plate modulation. McIntosh approved of this method over 60 years ago! We accept all major credit and debit cards - checks - eChecks - and money orders. This site is © Copyright Low Power Radio and Broadcast Company 2018, All rights reserved.